*Recently completed! Move-in ready! 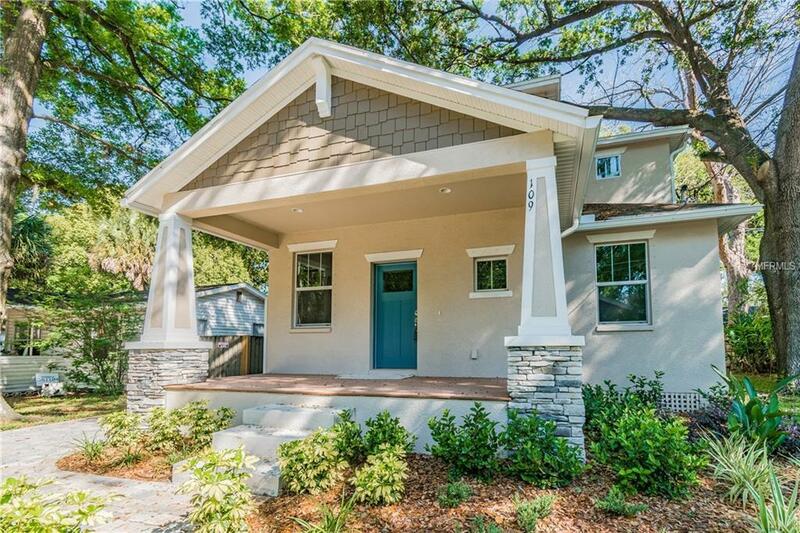 * BRAND NEW Domain Home in Seminole Heights! Close to all things fun- local eateries, breweries, coffee shops and fine dining to name a few. This two-story, Dunlin plan, with the first-floor master suite is perfect for entertaining with wide-open living space under 9-foot ceilings. 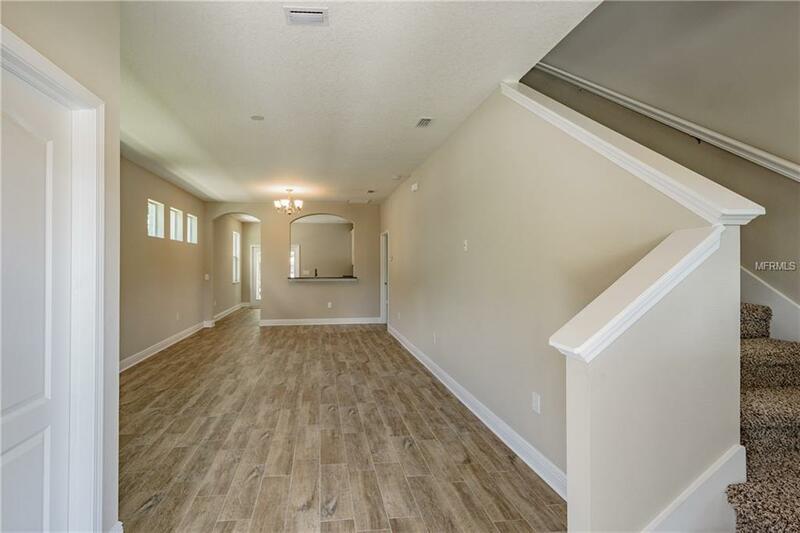 The kitchen features tile floors, maple cabinets, and granite countertops that opens to the rear covered lanai, perfect for grilling out or expanding your entertainment space to the backyard. The spectacular main-level master suite features dual sinks, a soaking tub with separate shower, private water closet, and an oversized walk-in closet. As you walk upstairs you land at the loft, the perfect place for an office, home gym, or game room. Guests will feel right at home with two private bedrooms upstairs with a full bathroom. 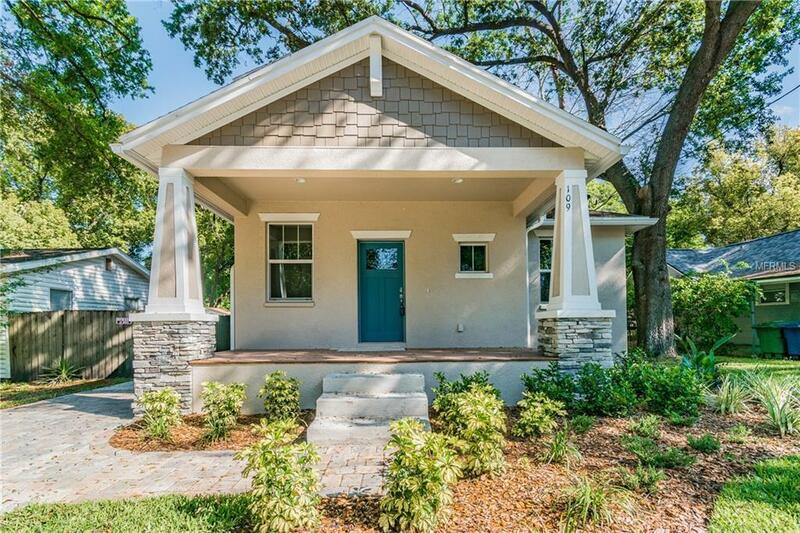 Make this home your open canvas with the opportunity to add your personal touches from our design center, must act fast as options narrow as construction progresses. Feel confident in your new energy efficient Domain Home with our outstanding warranty program. 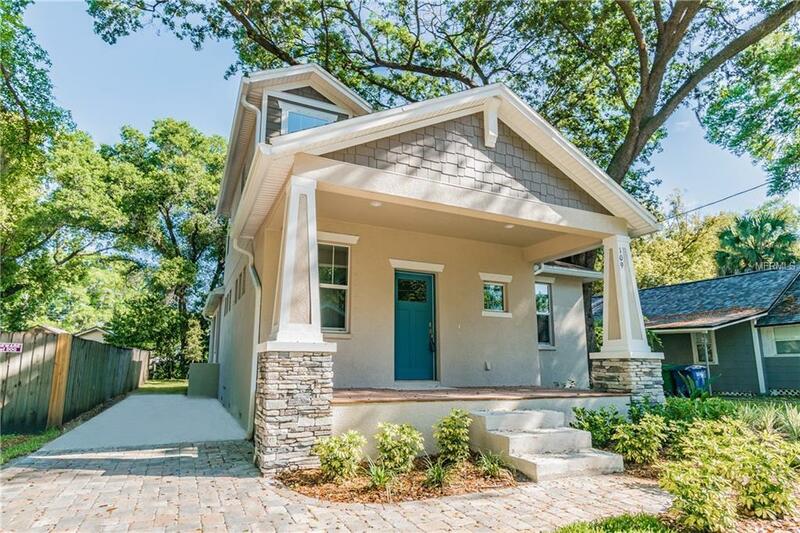 Photos are of another completed home shown with upgrades for demo purposes.